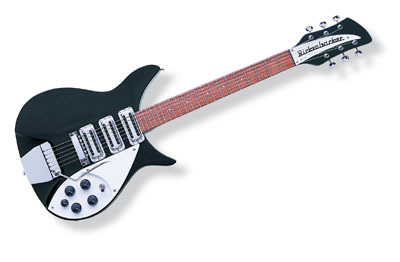 The British Invasion of 1964 initiated a rise in popularity of the model 325. The Model 325C64 duplicates the Model 325 as produced in 1964�complete with semi-hollow Maple body, re-shaped body and headstock, three vintage-style pickups, and Accent Vibrato. Offered in Jetglo finish.